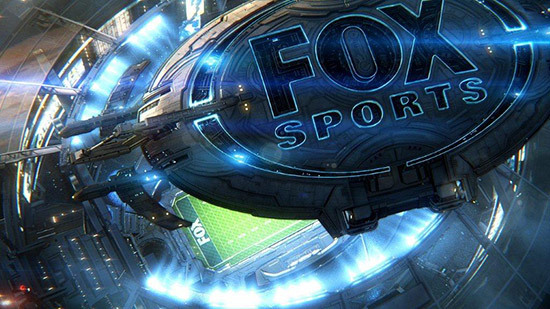 Fox Sports is synonymous with excellence in television broadcasting of premium sporting events. In “Cutting edge technology in sports TV (and what’s next)” hear and see at first-hand what Fox Sports is doing in this space, including – in-play innovations, High Definition coverage, ‘virtual’ presentations, camera angles, FoxKopter, the FoxMobile segway, Ref Cam and Cornerpost Cam. Fox Sports joins a panel that will address a question with worldwide relevance: how can racing use TV optimally to deliver entertainment to its existing followers and attract new fans?